A dream perfume from the pages of the Arabian Nights, Royal Oud is a scent which dazzles all the senses with its evocation of the rosy Persian dawn. 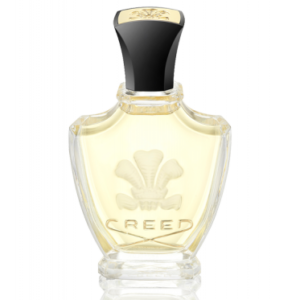 Creed’s new masterpiece is ambiguous and mysterious; earthy, exotic and sensual in turn, enhanced by base notes of legendary, costly oil of oud. 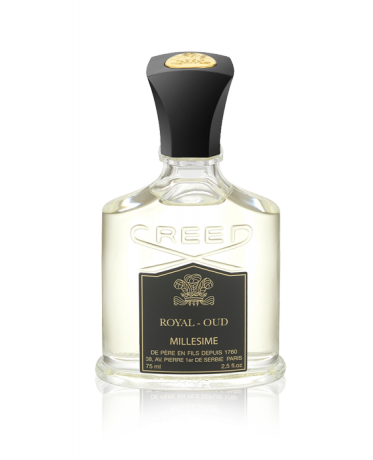 Using ingredients which have been prized in the East for thousands of years, Royal Oud celebrates the glamour, spirituality and eroticism of oriental perfumery: spicy fresh top notes of lemon, pink pepper and bergamot entice into a dark deep heart of angelica, bitter green galbanum and Lebanese cedar. 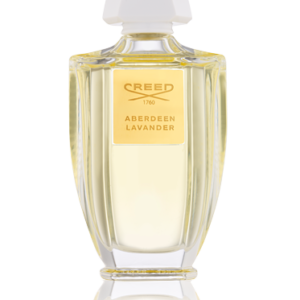 At the base, revel in the beguiling warmth of sandalwood and musk. 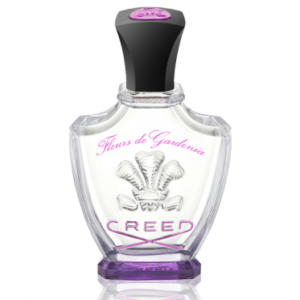 Finally, surrender to the bewitching, sultry enigma of oud which complements the galbanum, and graces this unique fragrance with Creed’s legendary tenacity.